"Clearly links the molecular and cellular biological foundations of physiology to organ-system physiology, as well as its aberrations that become disease. 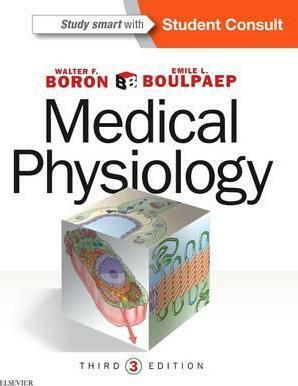 Designed to show 'expertise of a multi-author book with the consistency of a single pen' the editors sought Yale professors of physiology and then recast their manuscripts into uniform style to become a reliable resource for medical students. The excellent color illustrations can reduce the need for additional hand-outs. ?